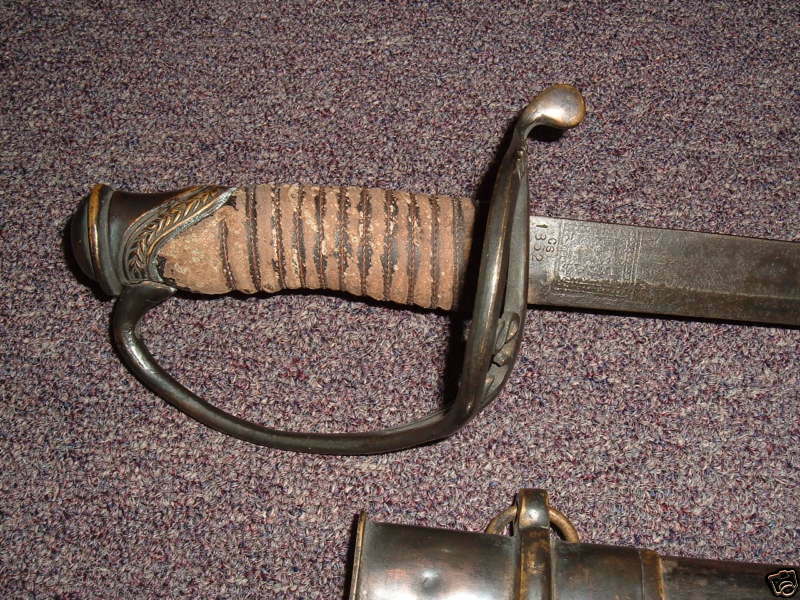 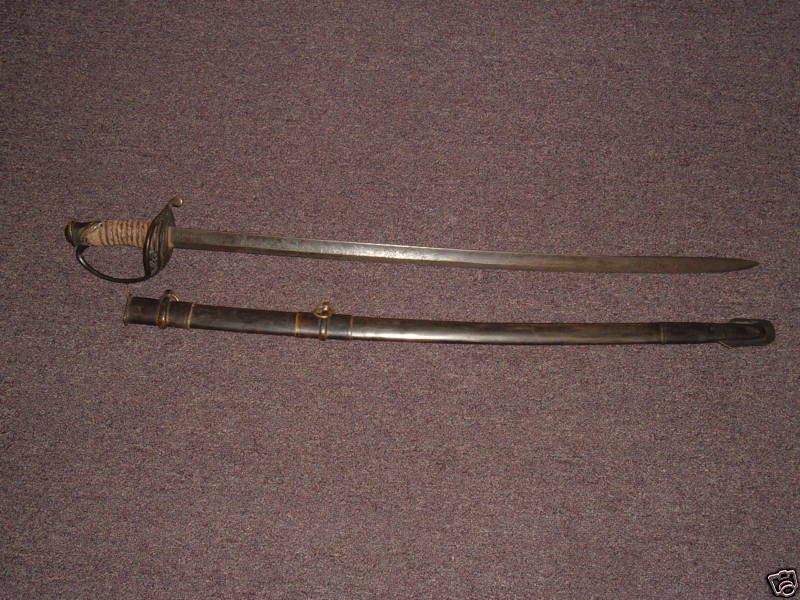 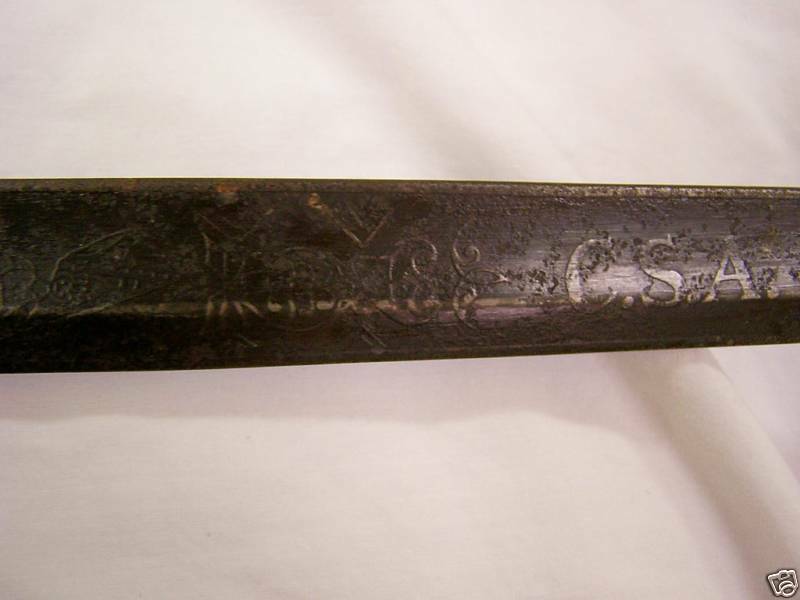 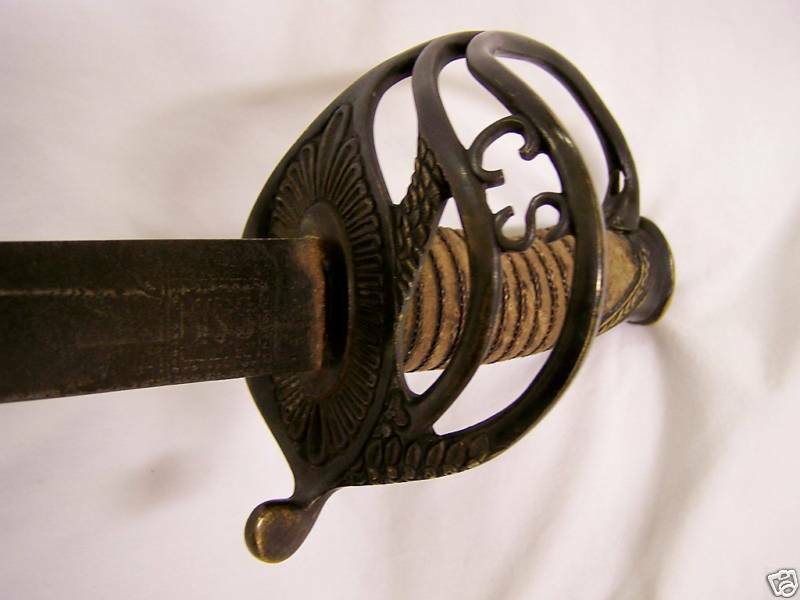 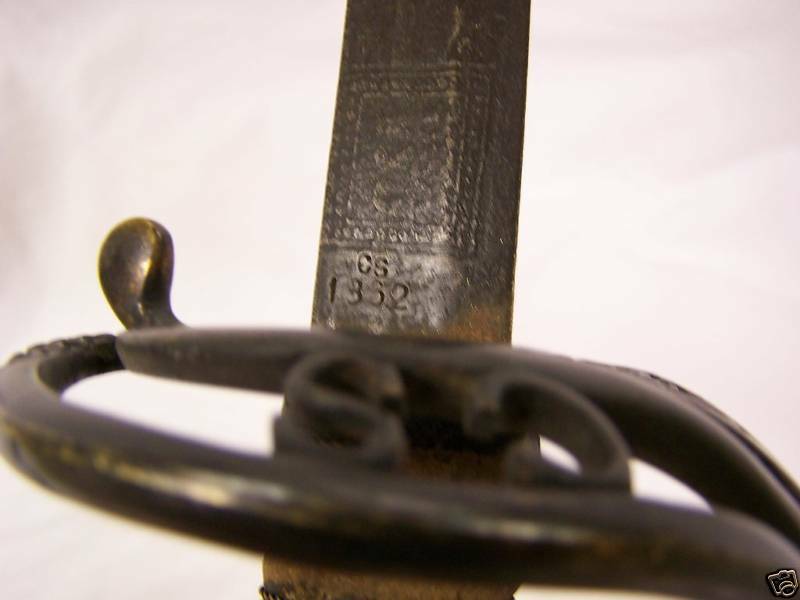 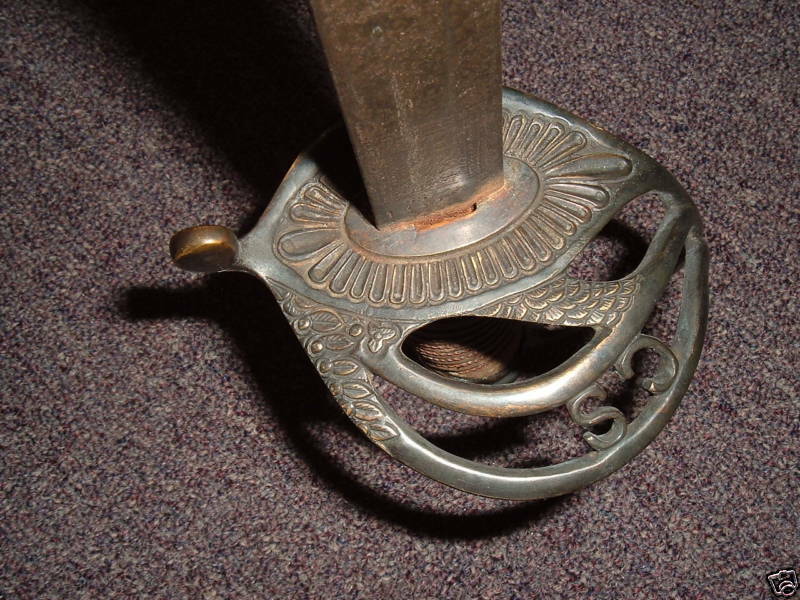 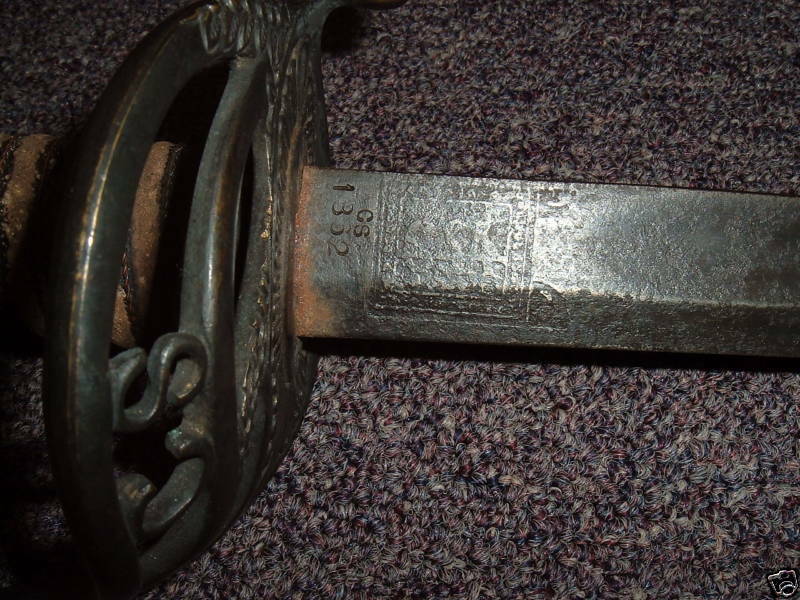 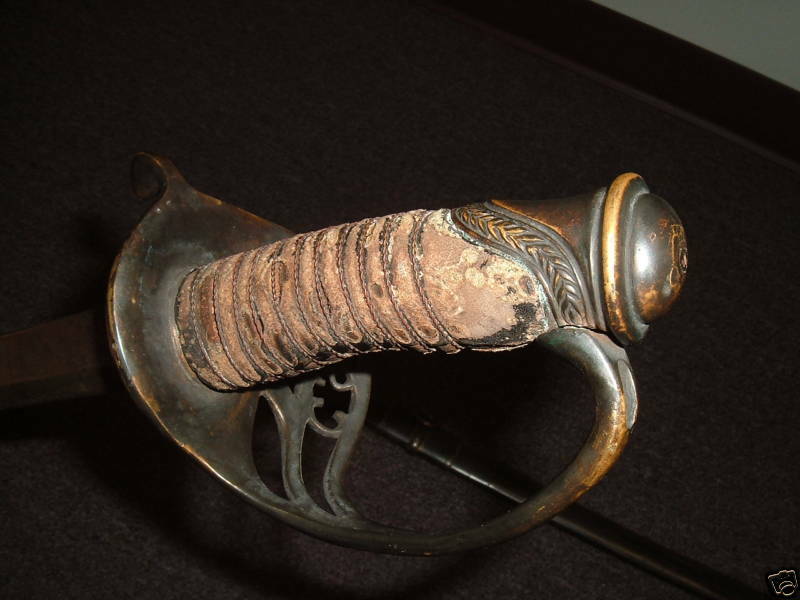 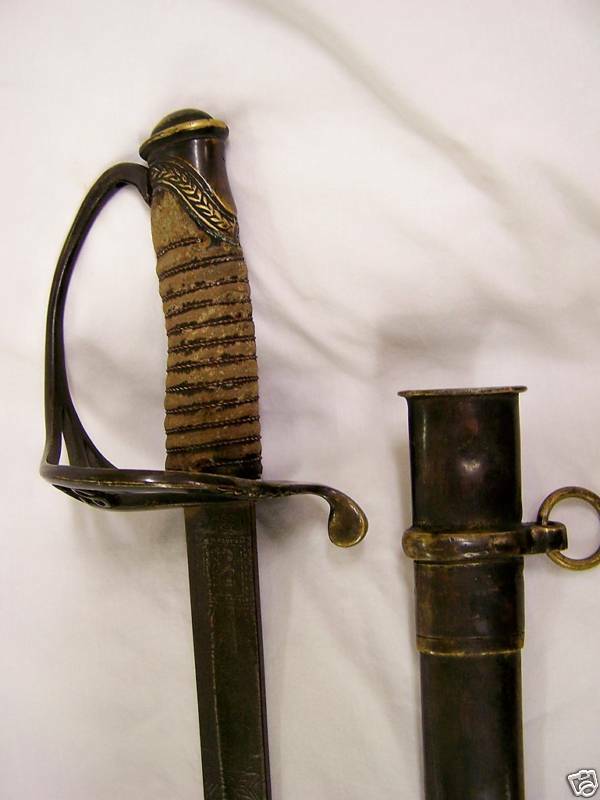 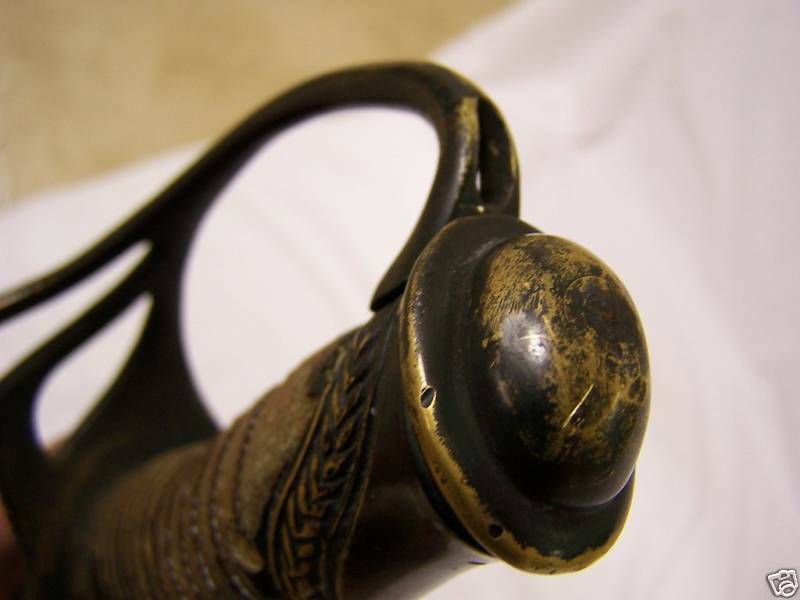 This sword shows up on internet auction sites almost every week. 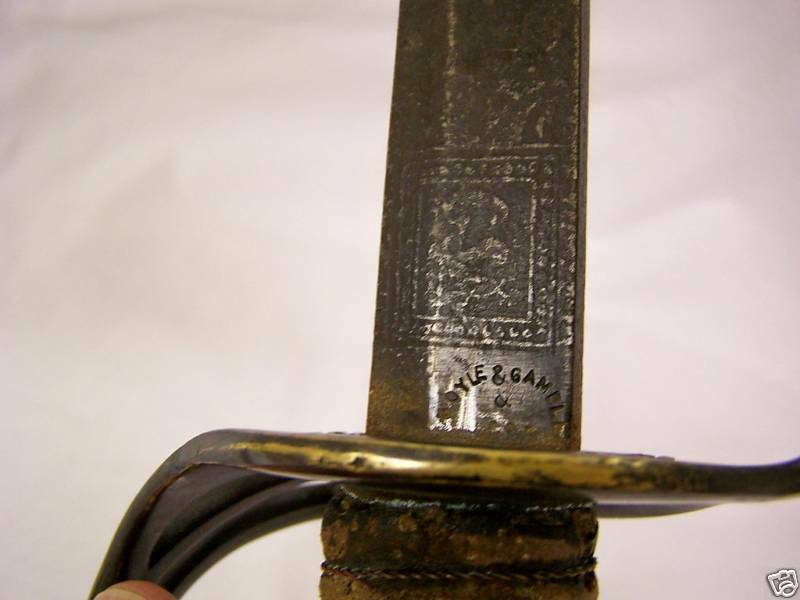 It is a fake! 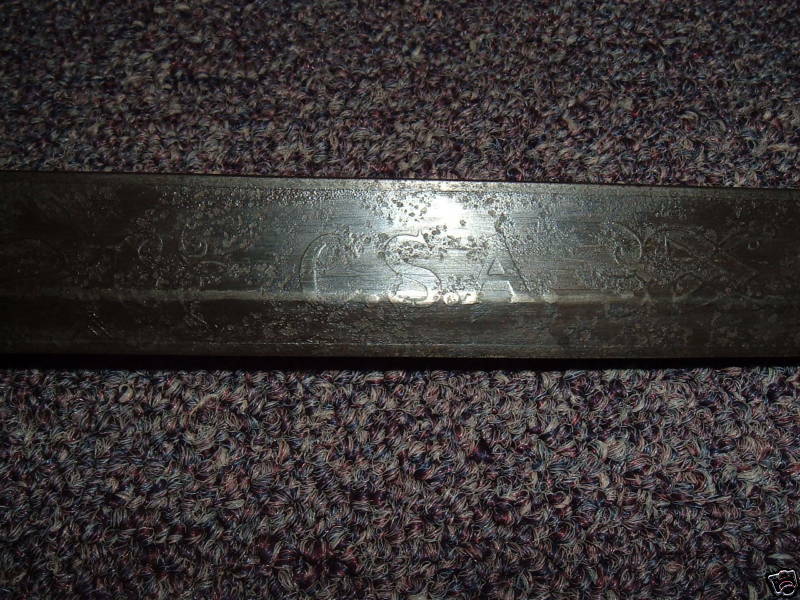 The grip is too thick, and the etching is incorrect. 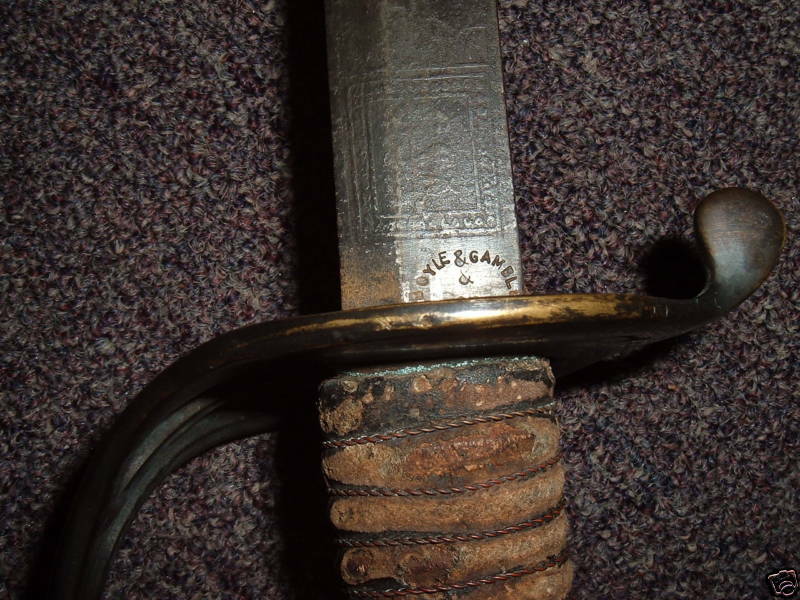 Also, the Boyle & Gamble markings are all wrong.